With the temps dropping, the requests for help keep rolling in! We need to make more shelters (this year we've already make and given away nearly 80 shelters)! 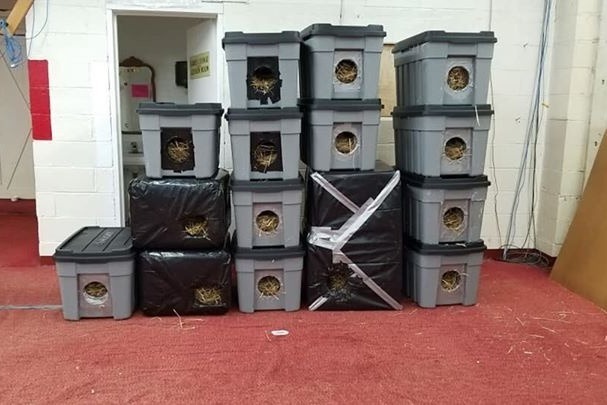 It costs about $20-25 to make a shelter and generally each shelter will house 1-2 cats, sometimes 3 if they are smaller cats and all friends. Please consider helping! We have 1 week to raise enough money to make enough shelters to get us through the end of the bad weather this year!